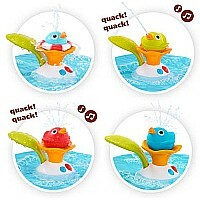 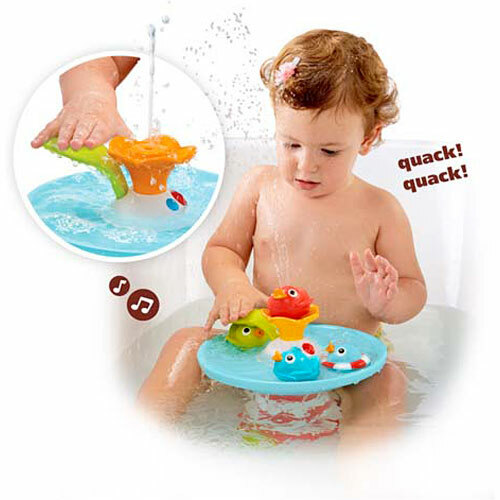 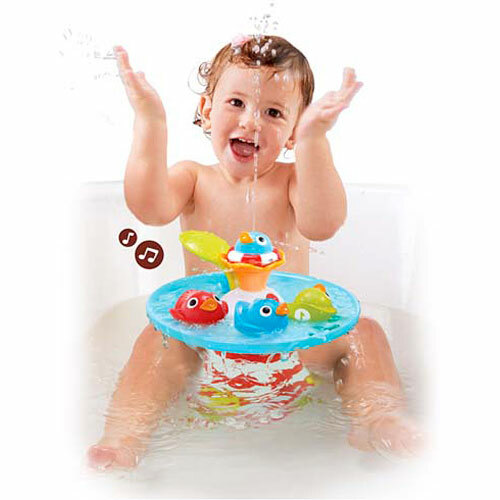 Good luck getting all five cutie pies out of the bathtub – the four ducklings in the water race, and your happy toddler! 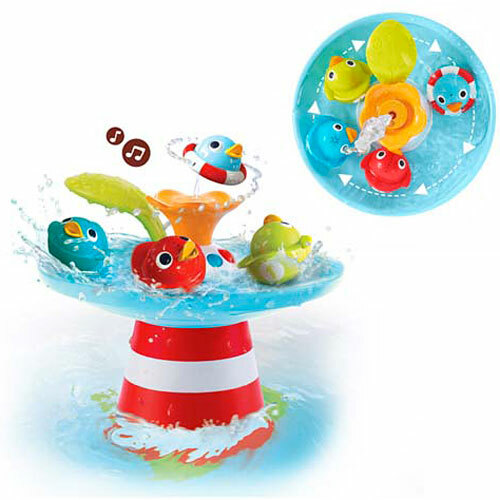 There’s a fountain that whirls, spins and circulates water around a track, with nine musical sound effects (parents: there is a mute button!). 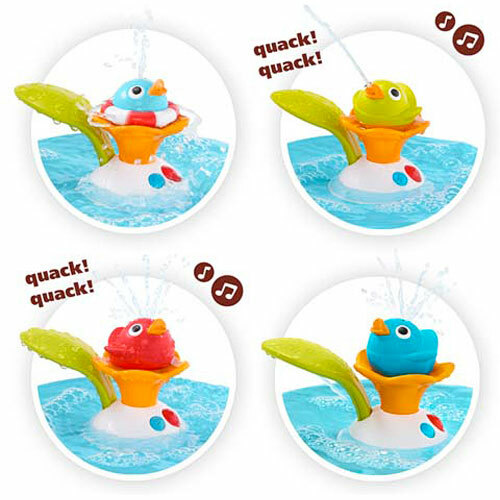 Kids will love quacking it up in the tub! 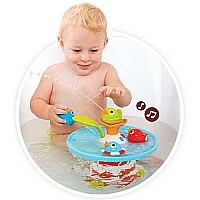 Requires 4 AA batteries, not included. 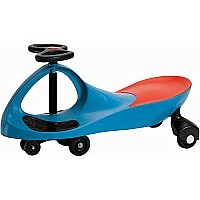 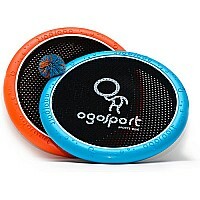 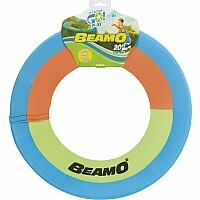 From Yookidoo, for ages 6-36 months.